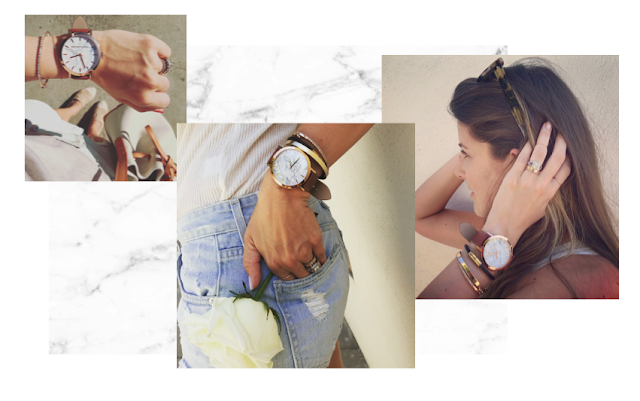 We are LOVING our new Christian Paul watch with a marble face. It is a great way to incorporate a fresh, modern piece to your overall look. This brand offers tons of different combinations of marble and leather or metal bands so we are loving these items for fall. There are other fun ways to add marble accessories to your look through clutches, sunnies, phone cases etc! Shop all our favorite picks for this fall fashion trend below!